ExpressTeller ATM Card. Access your account at over 100,000 Surcharge Free ATMs1 and 20 FECA-owned ATM’s nationwide. Order your ATM CARD today! VISA® ExpressCheck (debit) Card. Use our debit card2 anywhere VISA® is accepted to make a point of sale purchase or an ATM withdrawal. 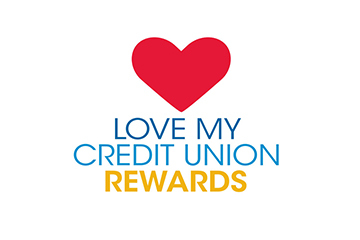 Use your card for signature-based credit purchases and earn points through our ValueRewards Program. 1 $0.50 BALANCE INQUIRY FEE AT NON-FECA ATMs. 2 A CHECKING ACCOUNT IS REQUIRED TO OBTAIN A DEBIT CARD.